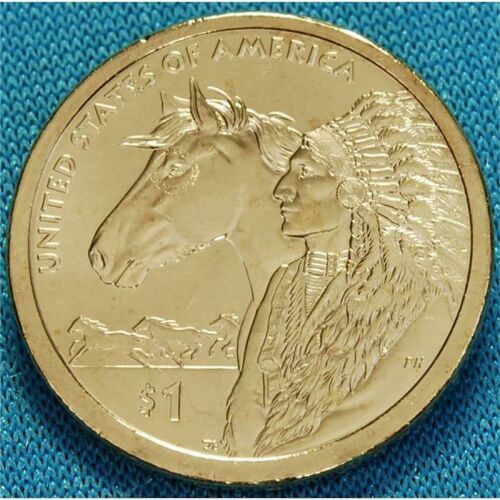 USA 1 Dollar 2012 "Native - Sacagawea - P " unc. 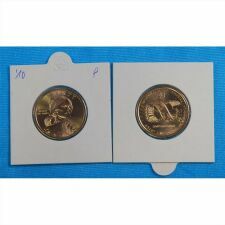 USA 1 Dollar 2012 unc. USA 1 Dollar 2012 "Native - Sacagawea - D " unc. 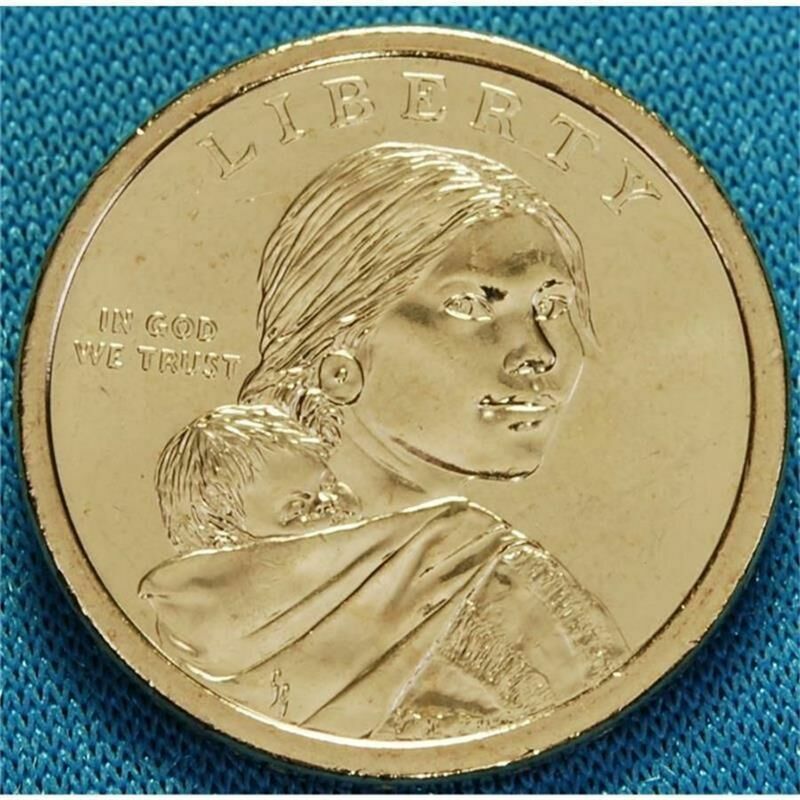 USA 1 Dollar 2011 "Sacagawea - Wampanoag - P " unc. USA 1 Dollar 2010 "Sacagawea - P " unc. 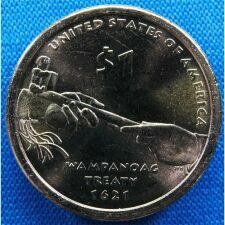 USA 1 Dollar 2011 "Sacagawea - Wampanoag - D " unc.